Rich in heritage and abundant in local produce, located in the inner harbor, The Works is a gathering place celebrating Gisborne’s finest. The only remaining portion of the original Kaiti Freezing Works, the brick building was once a sausage making factory and later a dry store, while upstairs was the carpenters’ workshop. The building is woven into local folklore with almost everyone in Gisborne knowing someone who used to work there and is a slice of Gisborne history preserved for everyone to see and be a part of. The freezing works used to be famed for having the largest brick facade in the Southern hemisphere. What we see today, The Works Restaurant is the only piece of the structure retained after being demolished in 1996. Our menu focuses on the seasons, local produce & award-winning local wines, The Works offers contemporary and traditional dishes brought to life in an honest and flavourful way. This casually elegant restaurant sets the stage for a truly memorable dining experience in Gisborne. We frequently update our menus so that our guests enjoy inspired seasonal offerings by working with the freshest local produce and best ingredients available. The Works is a wedding and function venue, located within the restored last remaining building of the Kaiti freezing works, it possesses its very own magical atmosphere. The spacious layout of this beautifully renovated venue features polished concrete floors, exposed timber ceilings and exposed brick walls. The Works has an immediate impact on all those who enter. The Works comfortably accommodates up to 200 guests. The Works has a sense of versatility about it and can cater a host of wedding reception styles including formal dining, relaxed buffet style or cocktail style events. There is convenient guest parking located right outside & plenty of accommodation options are available only a stone’s throw away. 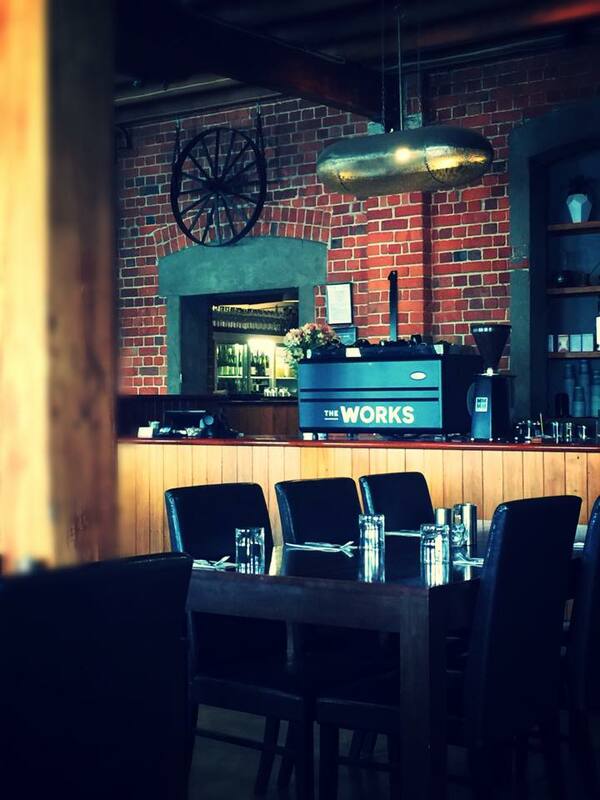 Join us at The Works for a truly memorable dining experience in one of Gisborne’s most spectacular settings. Planning to join us with a large party? 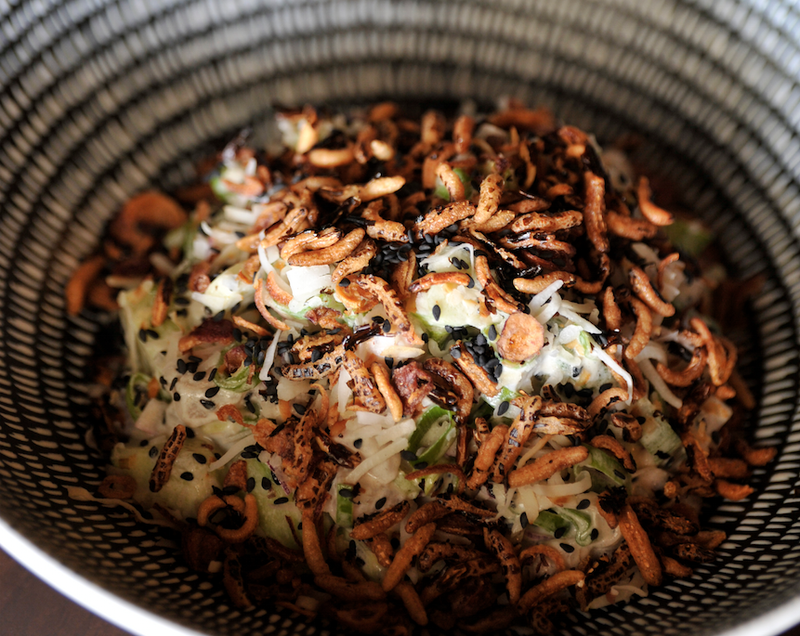 We offer set menu options for parties of 10 or more guests.